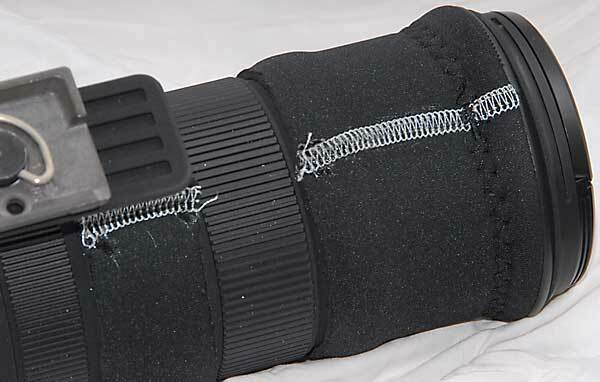 this lens coat like protection in neoprene. on my new Sigma 150-500 OS lens. 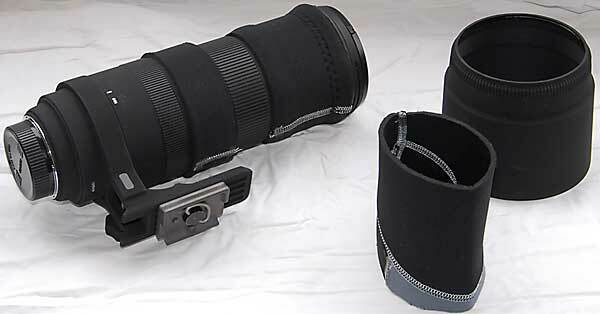 likely to be scratched on a long and bulky lens like the 150-500 OS. This could be developed to a far more complex project if you want. hide the control switches and scales that are on the lens. I leave that to you I wanted to keep this project as simple as possible. Lens pouch project can be found here!